Welcome to the Kingdom Minister’s Training Institute! We believe God does His best work outside of the church. We are here to guide you in fulfilling your ministry’s Kingdom Assignment. We are a community of passionate, well-trained and equipped itinerant or Kingdom Ministers called to disrupt church as usual and fearlessly walk in the works and miracles of Jesus…and the greater works. 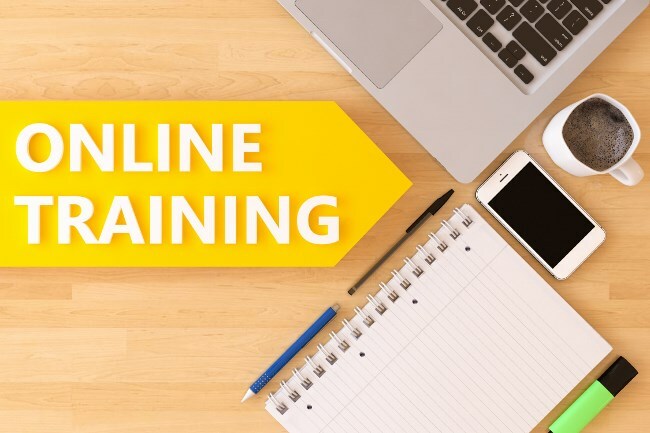 Our training comes to you through tele-class, audio, webinar and video platforms that equips you to walk in the fullness of your Kingdom Ranking. Live national, regional and small group training and events. God is calling His Kingdom to come upon the earth. He is bringing forth His chosen to fulfill His will. He is moving those who belong to Him from general ministry, traditions and rudiments of man into building the Kingdom of God outside the four walls of the worship center. He is drawing those who are called to plant Kingdom ministries and businesses to produce His good fruit and draw men unto Him. 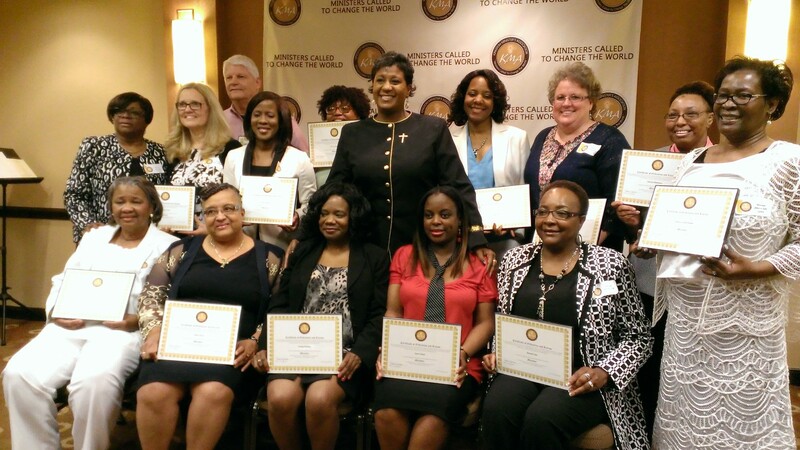 The Kingdom Minister’s Training Institute was founded in 2010 by Ericka D. James, who carries Apostolic and Prophetic mantles, to equip and empower those called outside of the four walls of the traditional church to build ministries called to change the world. These courses work with and most often go beyond what seminaries and church leadership programs teach so you are fully trained and equipped to operate with a purified heart and cleansed spirit to do the works of Jesus in your Kingdom Rank or five-fold ministry. “Overseer” James’ primary gift is a heart that perpetually hears from the Throne of God and she is blessed to be a vessel of new revelation that catapults ministries into their rightful and pre-ordained position in order to fulfill their Kingdom ministry assignment. It is time for the greater works. Are you one of His Kingdom Ministers? If so, you have come to the right place. We have included some of our class titles below. …and others that will bring the new revelation you need to manifest the fullness of your Kingdom Assignment. Once you receive your information, you will receive instructions to log in as a guest and view a sample course with your Kingdom Ministry Manifesto. Have an amazing day and we look forward to hearing more about your Kingdom journey.